● Lenses with a 1.56 index are considered the most cost effective lens on the market. They possess UV protection and are 22% thinner than CR-39 lenses. They are available with aspheric technology and are not recommended for a rimless drill mount due to its weak nature. 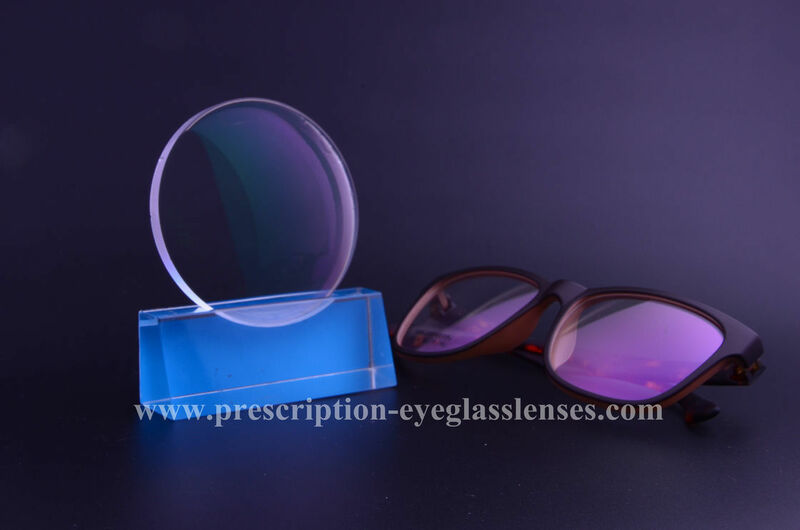 1) Thickness: Compared with CR39 1.499 lenses, middle index lenses will be thinner under the same prescription, as the increase in diopters , the difference will be bigger. 2) Visual Effect: As high index lenses, like 1.61, 1.67 and 1.74, 1.56 lenses have higher ABBE value, can provide the more comfortable visual experience. 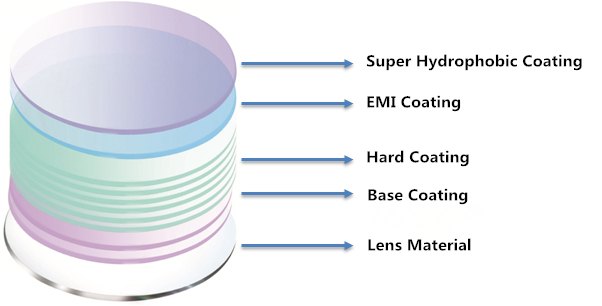 Depending on the layers of coating, lenses differ in functionality. Coating consists of much technicality as much as lenses do, here is ' how lens coating works ' for your reference. Hard Coating: To protect the uncoated lenses from scratch resistance. Super Hydrophobic Coating/Crazil Coating: To make the lens waterproof, antistatic , anti slip and oil resistance. 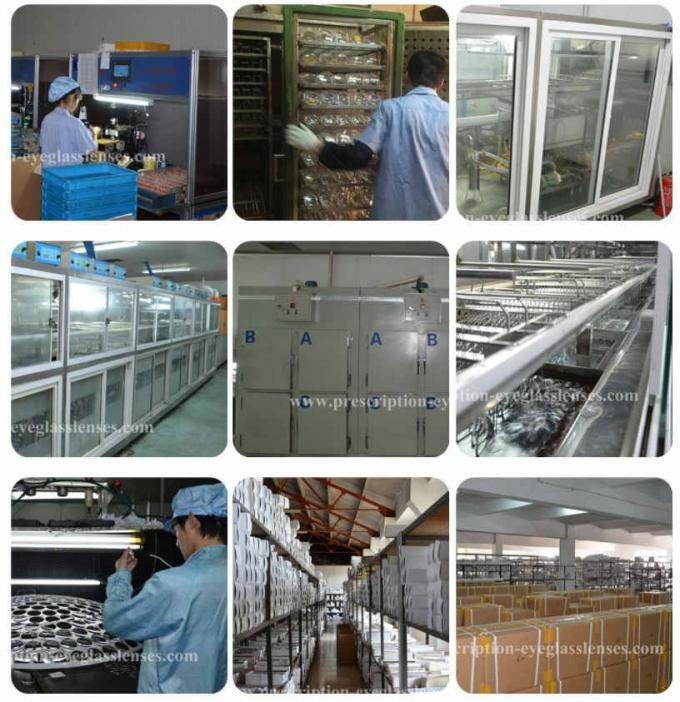 Our Factory: Jiangsu Aogang Optical Glasses Co.,Ltd is a professional optical lens manufacturer for more than 10 years in China. All lenses are exported to European countries, Japan, Korea, North and South America, Middle East, Southeast Asia and Africa market. We guarantee the quality to all buyers all over the world, and got a high reputation about quality from buyers in the past 8 years exporting time. In Aogang Optical, you can find high quanlity lenses with the most competitive prices. Our Service: Our customer service begins tracking the processing status of products daily until you receive the product and confirm the quality.You could contact us by SKYPE,Whatsapp, e-mail, voice phone, message at any time!We guarantee the quality to all buyers all over the world, and got a high reputation about quality from buyers in the past 8 years exporting time.